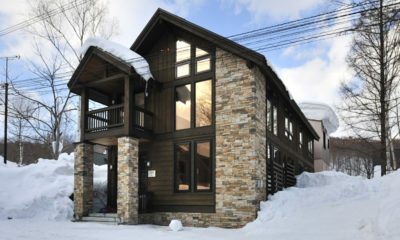 Sei Sei 2 is a compact flat fully fitted for a smooth powder stay in Hirafu. 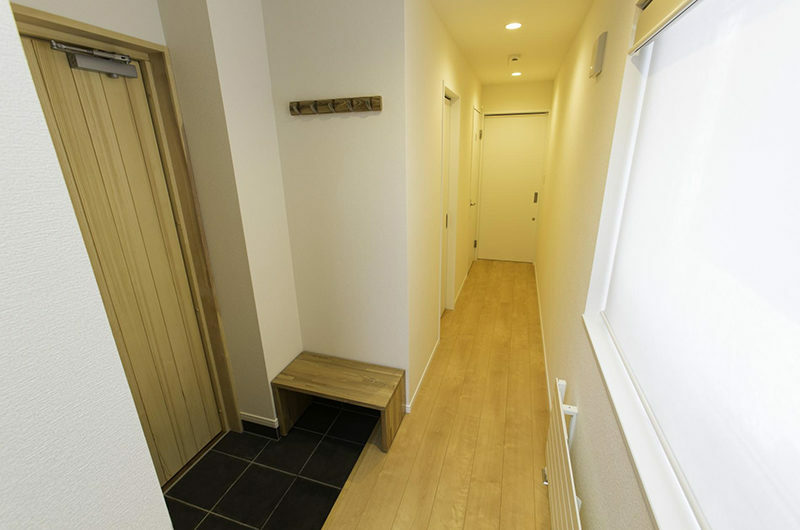 With its neatly appointed living areas and airy bedroom, Sei Sei 2 is the ideal powder pad for couples. 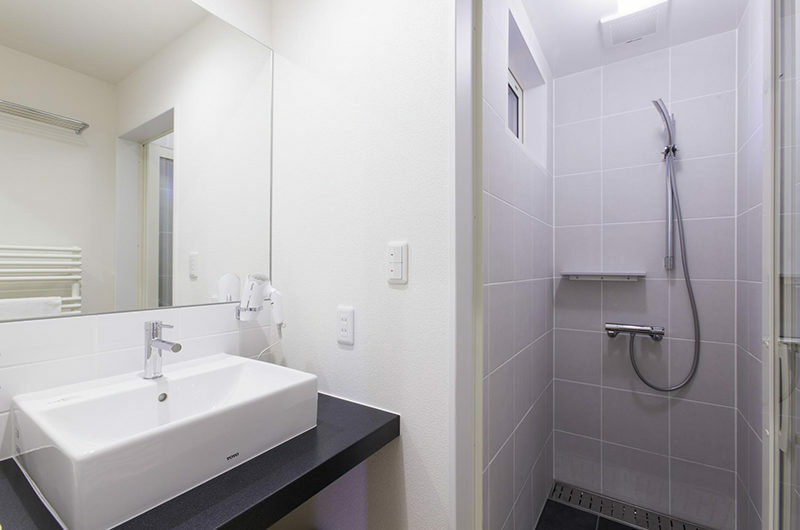 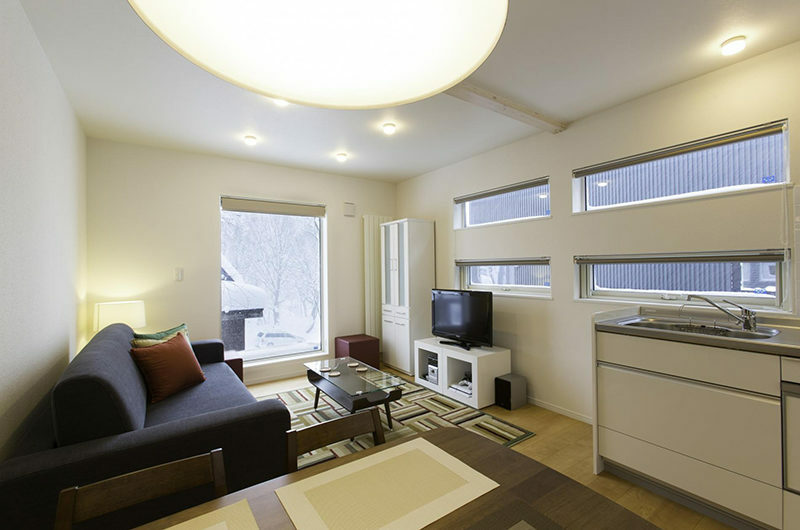 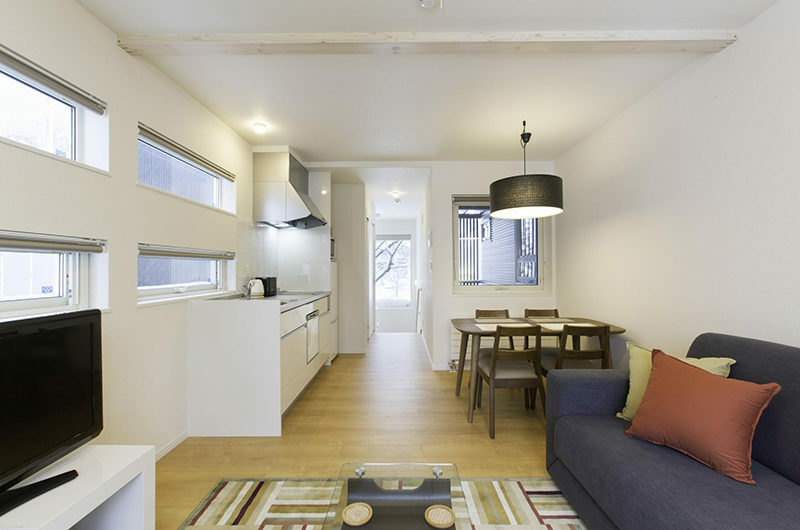 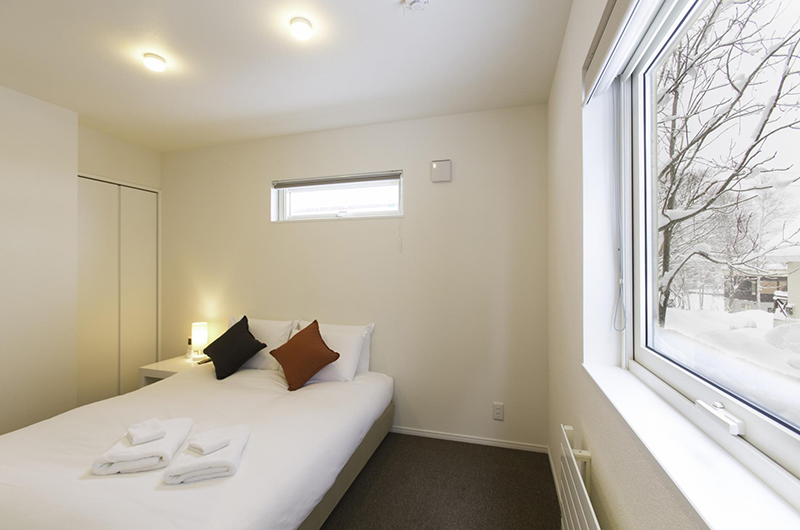 Thanks to clever use of space, Sei Sei 2 feels infinitely larger than its compact square metres and offers all the building blocks for a great stay in Niseko. 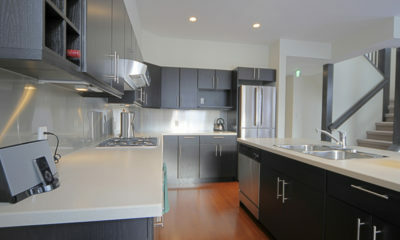 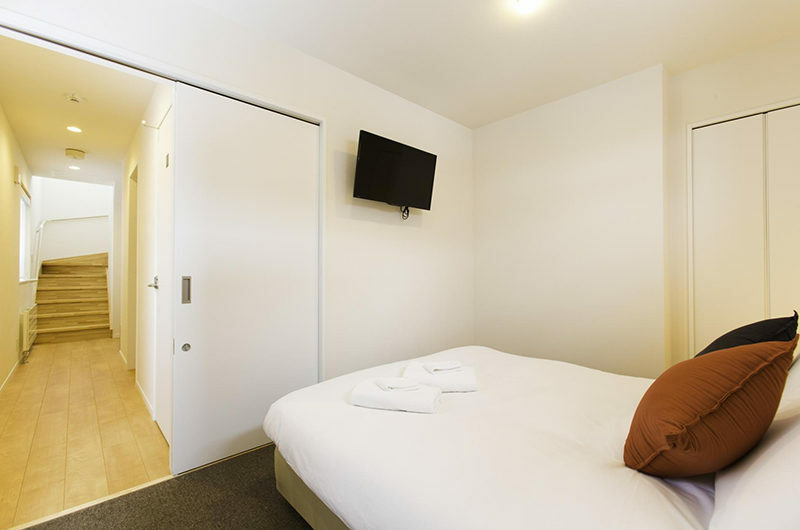 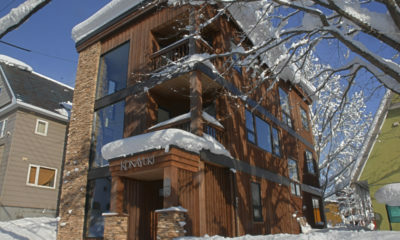 The apartment has a secure ski locker and both the living room and the bedroom are fitted with Apple TV. 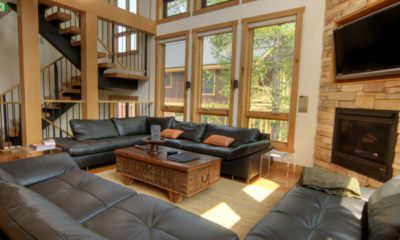 Our favourite feature? 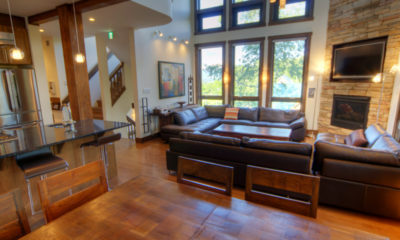 The PlayStation 4 console! 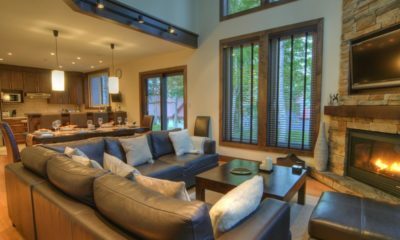 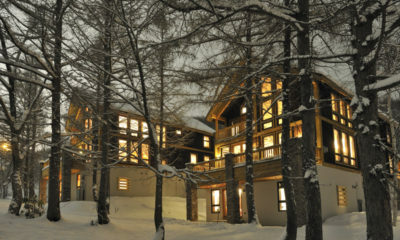 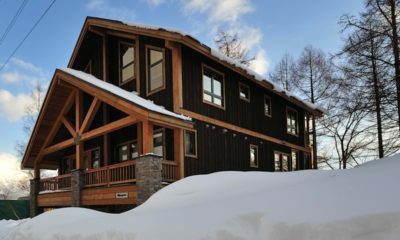 Konayuki is a luxuriously appointed, contemporary alpine-style chalet in a popular dining area.